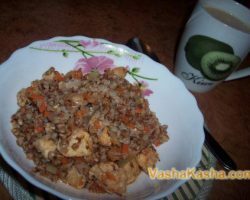 Buckwheat porridge is a very healthy and nutritious dish based on buckwheat. 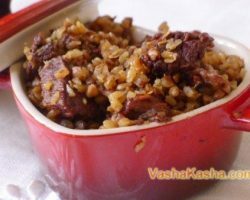 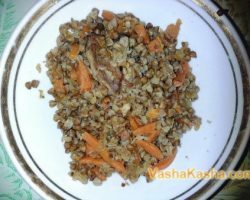 In this section you will learn all the details, details and secrets of how to cook buckwheat porridge, with what to serve it and how to decorate. 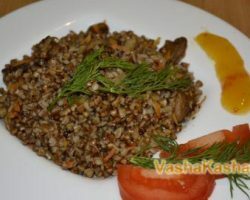 Buckwheat is considered one of the most popular and sought after among consumers. 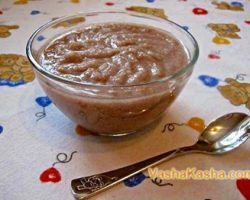 It is interesting that buckwheat porridge is the leader among all the others, not only in popularity, but also in taste and medicinal qualities. 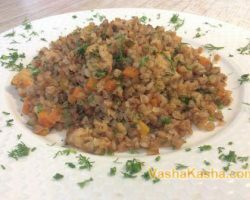 You can familiarize yourself with step-by-step recipes, which are equipped with vivid photos of the culinary process. 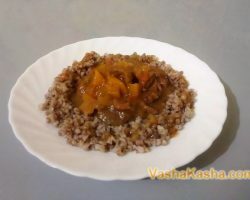 Tips from experienced chefs will help you learn how to make delicious buckwheat porridge. 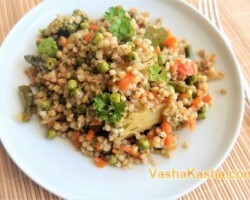 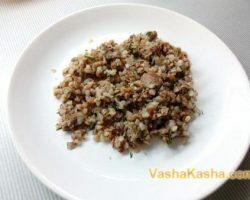 However, it is not enough to know how to cook buckwheat, it is important to properly file it. 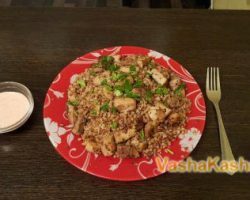 To do this, in the section there are many options for how to cook porridge and combine with other ingredients. 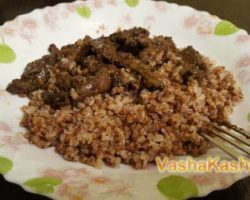 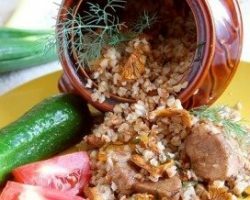 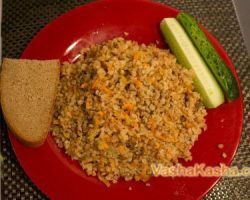 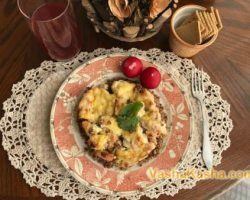 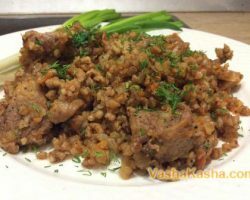 The most popular is the recipe for buckwheat porridge in a merchant, which is cooked with mushrooms and meat, and sometimes with minced meat. 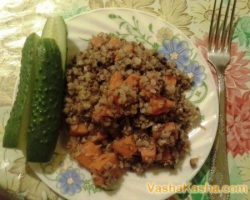 You can learn more about the recipe with all the rest in this culinary section. 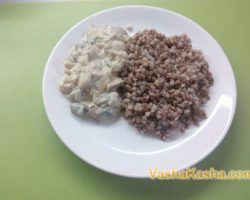 The energy value of buckwheat porridge (especially when cooking on water) is not very high, in 100, the caloric content of 150 Kcal and cooked with milk - 180-200 Kcal (depending on the fat content of the milk product). 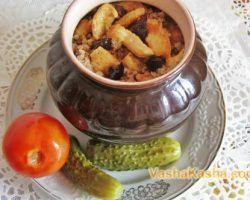 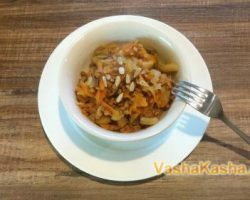 © 2013-2019 Your Vasha - the most interesting recipes porridge. 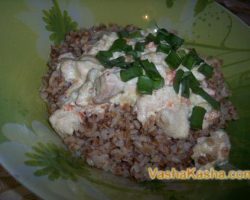 Copying materials is allowed only with the active link to the source.